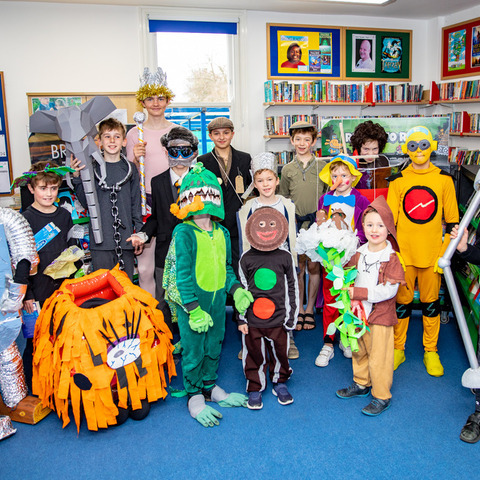 Pupils from St Margaret's Preparatory School in Calne produced an ‘out of this world’ presentation to win a top award in the First LEGO League regional heats. 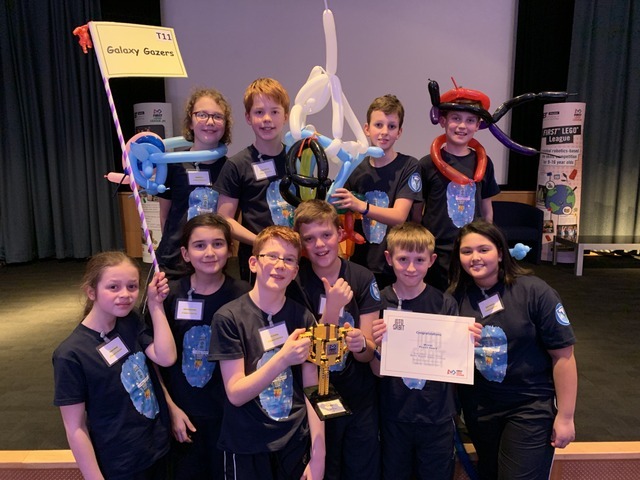 The team of year 6 children competed in a robotics tournament at the Hewlett Packard Labs in Bristol against nearly 20 schools from all over the South West. As part of the challenge, the team had to identify and propose a solution to a physical or social problem faced by humans during long duration space exploration. 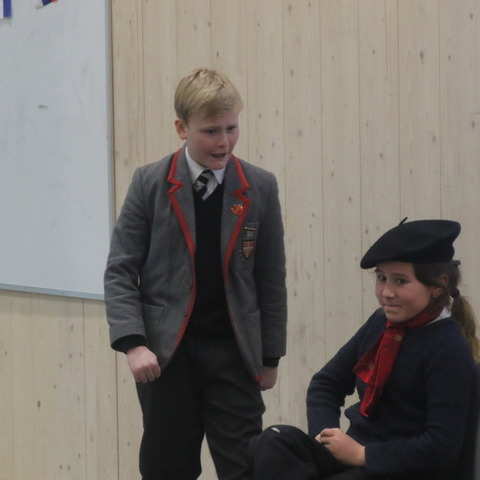 St Margaret's Prep is an independent day school for boys and girls aged 3-11 which was established in 1873. 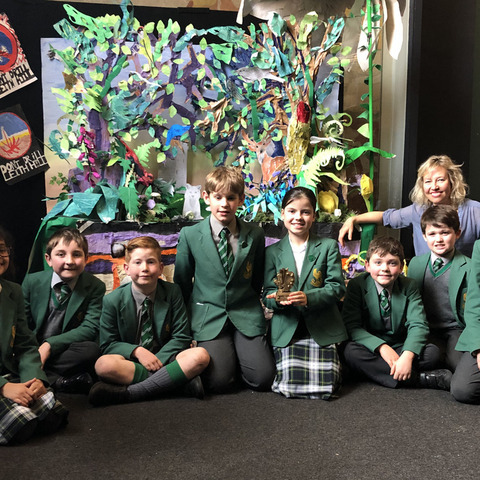 We moved to our current premises in 1940 and have gradually grown to what we are today – a happy and vibrant school of 200 pupils with broadly equal numbers of boys and girls. 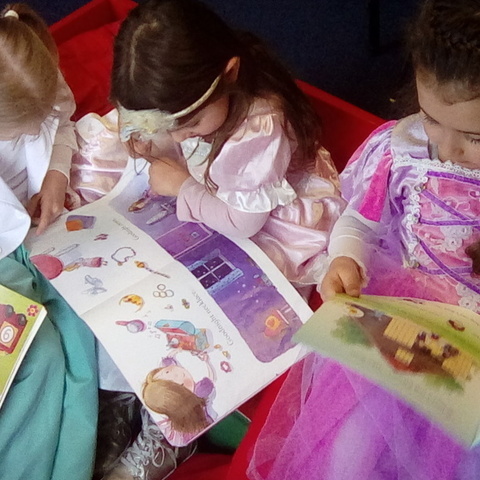 We provide a happy and purposeful environment for all children to explore within a friendly, caring community. 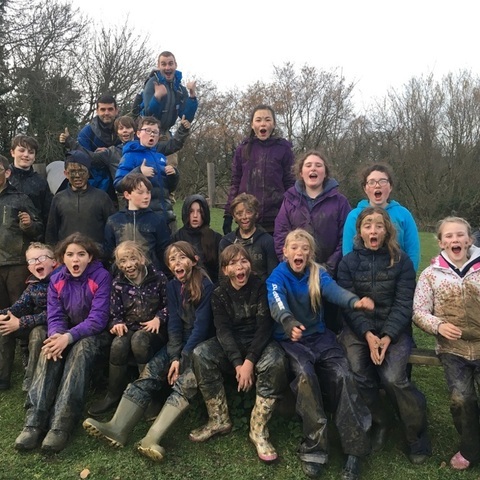 Our main aim is for our pupils to be inspired, not be afraid to take risks and above all, have fun and enjoy learning.